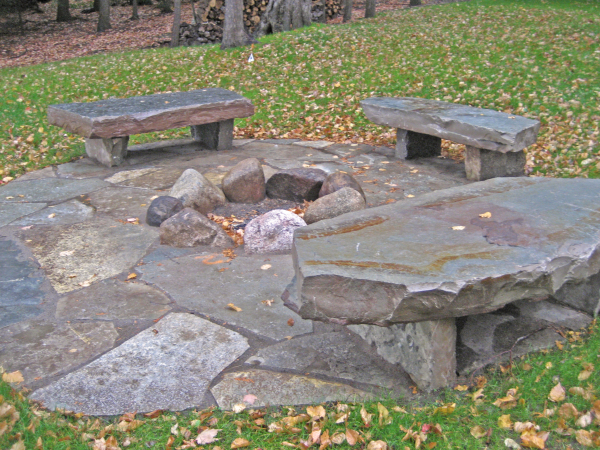 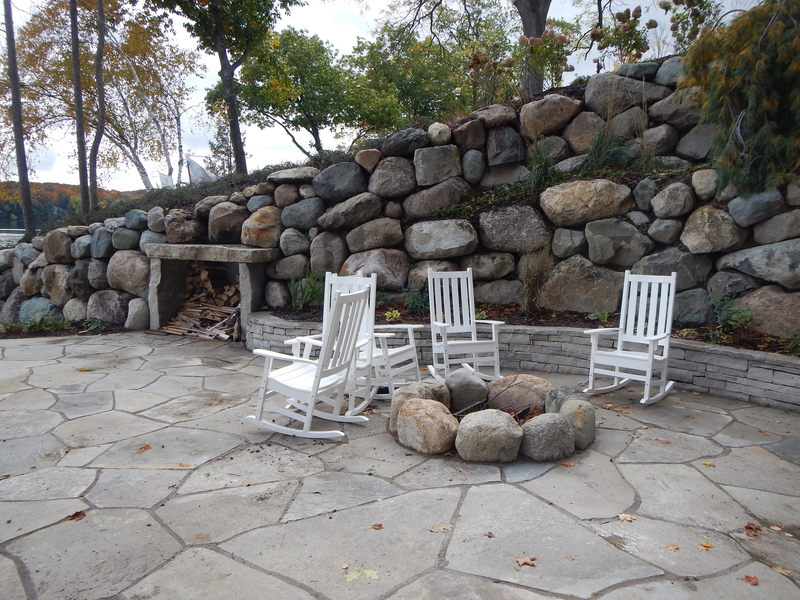 In the history of landscape design, two underlying concepts can be regarded as almost always being necessary; First a place for people to gather, and second, a way to get there. 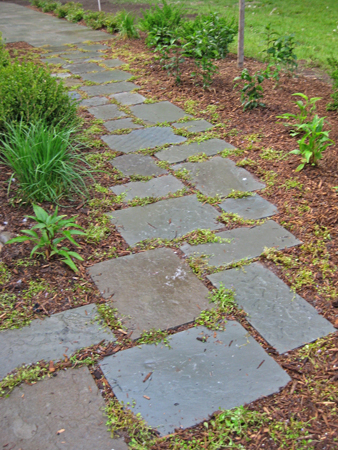 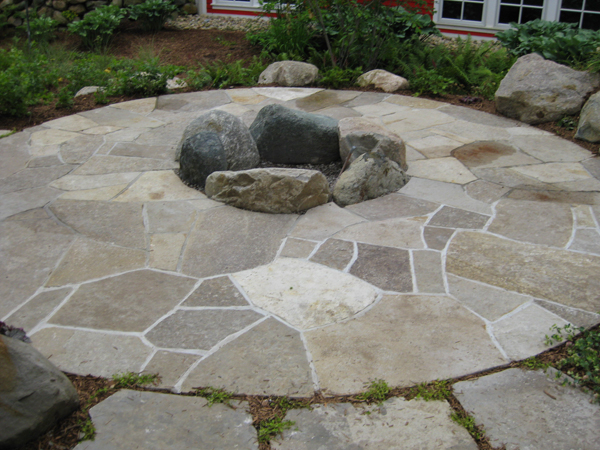 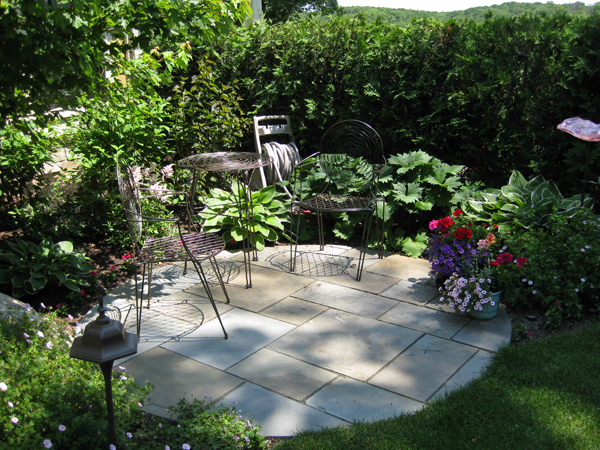 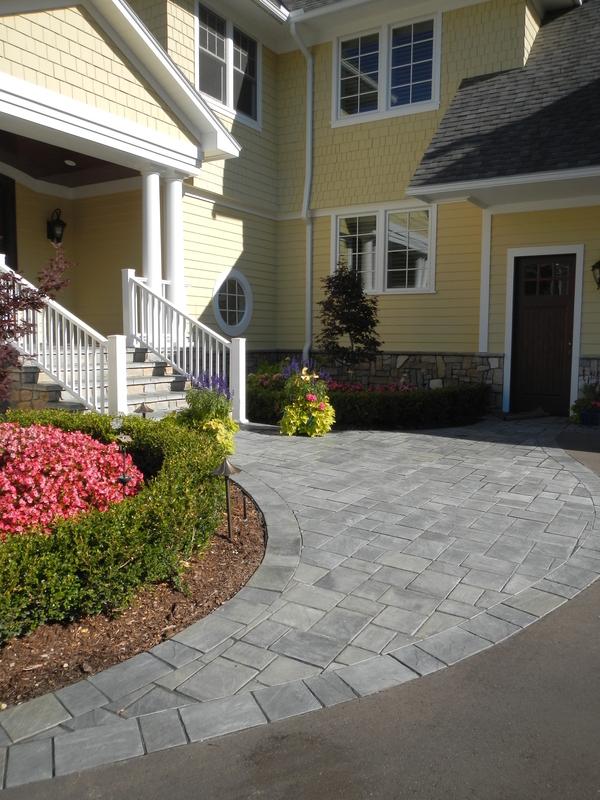 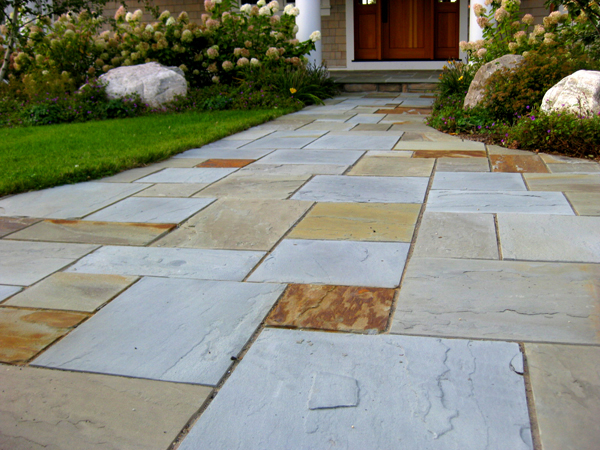 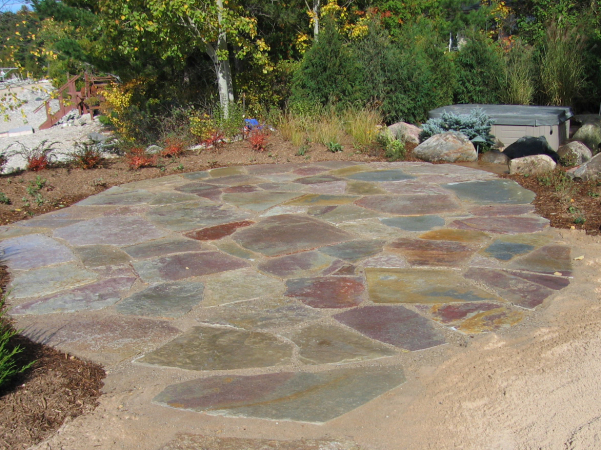 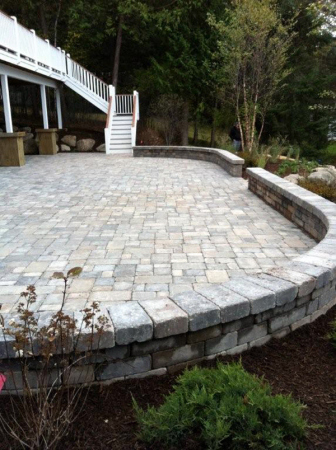 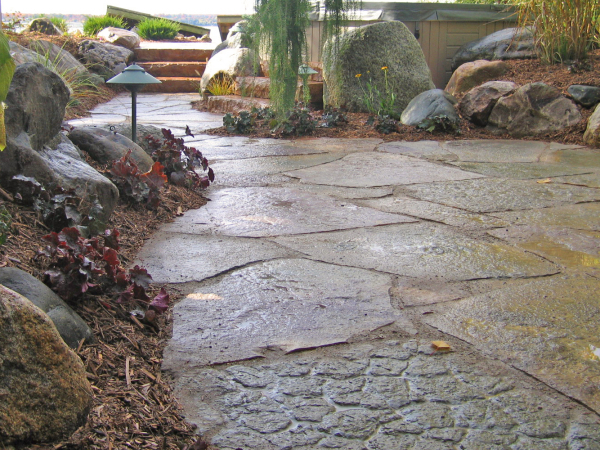 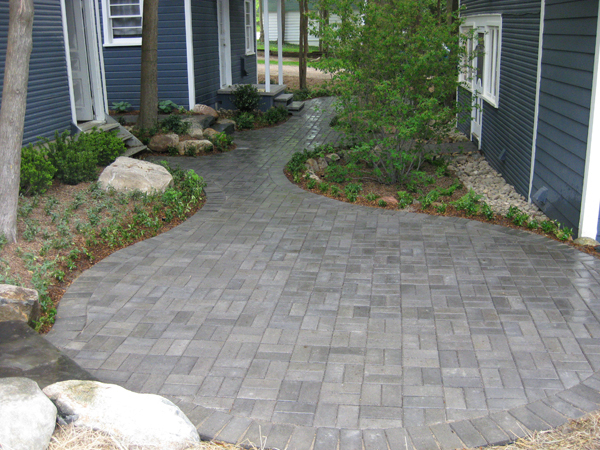 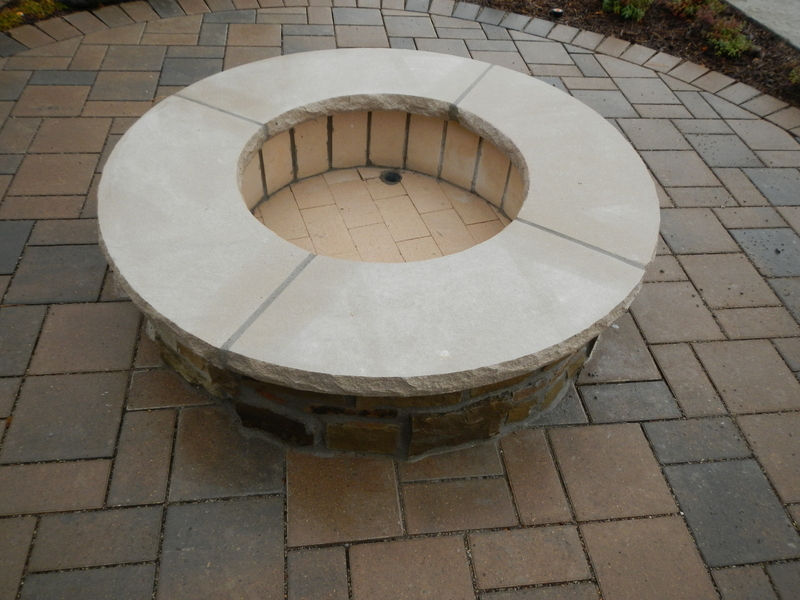 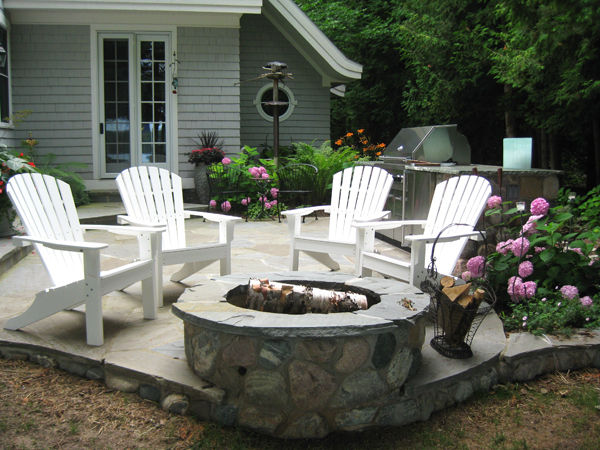 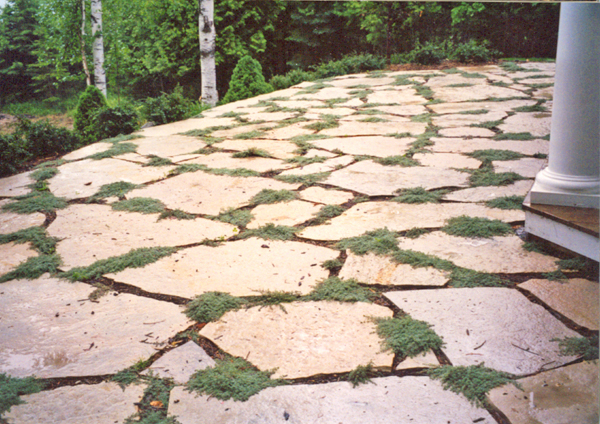 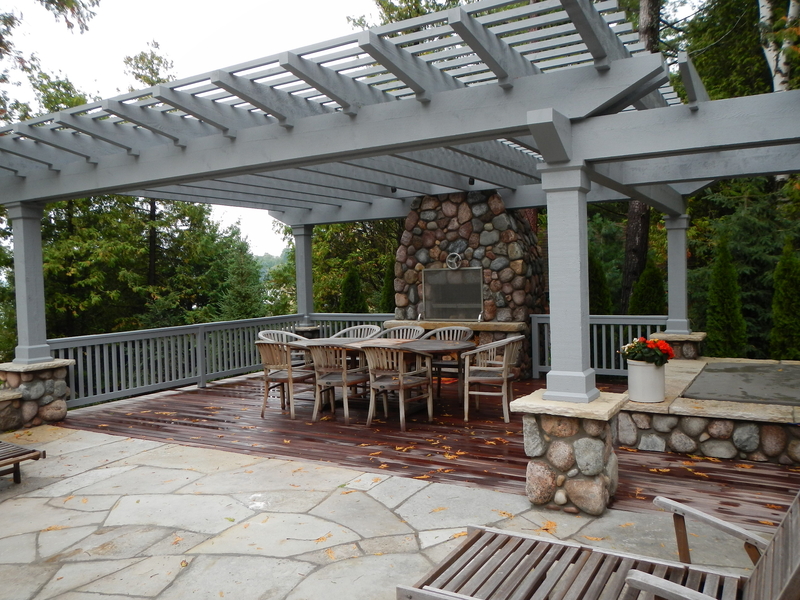 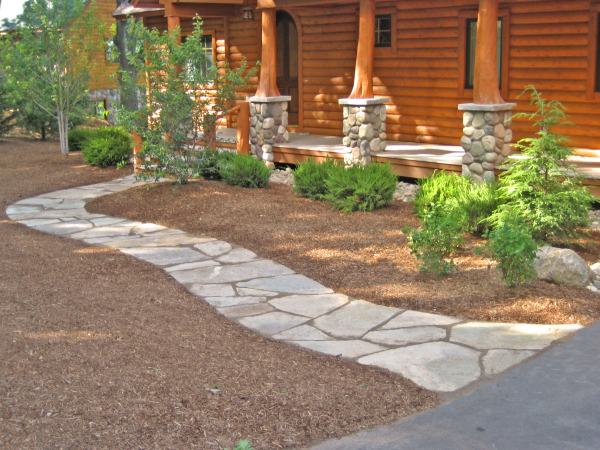 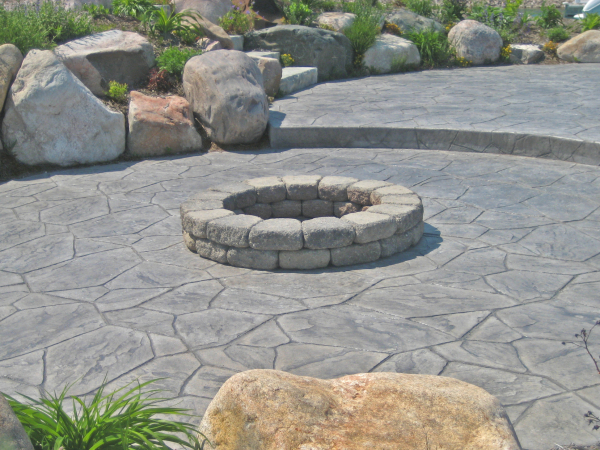 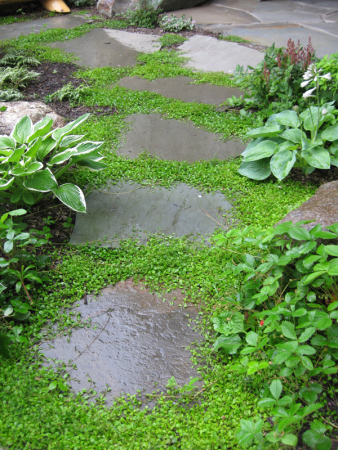 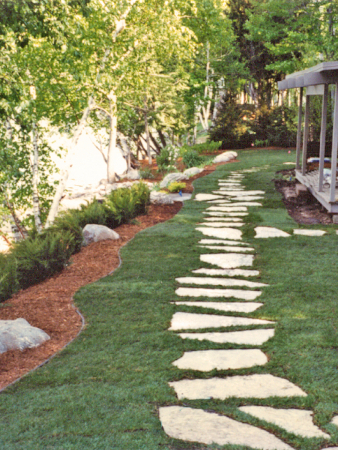 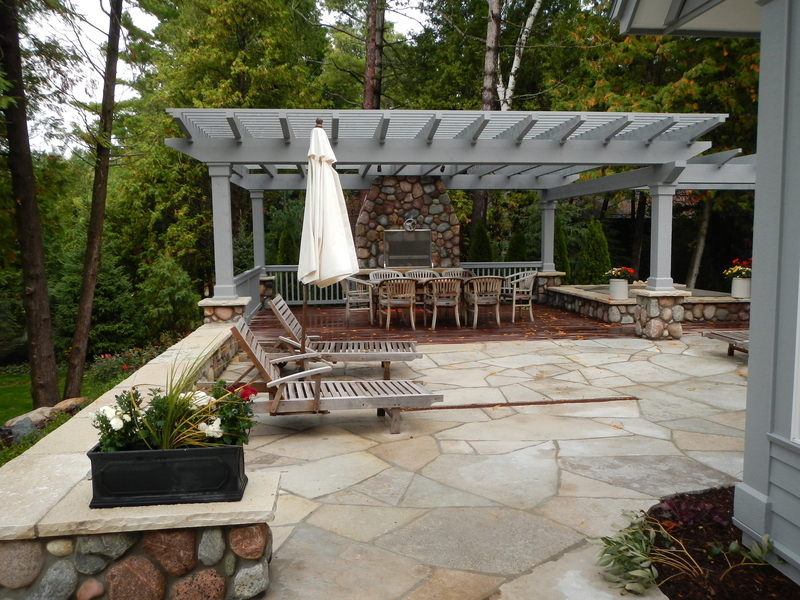 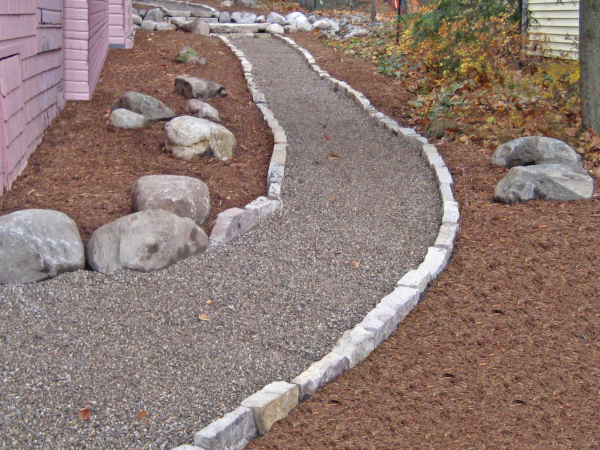 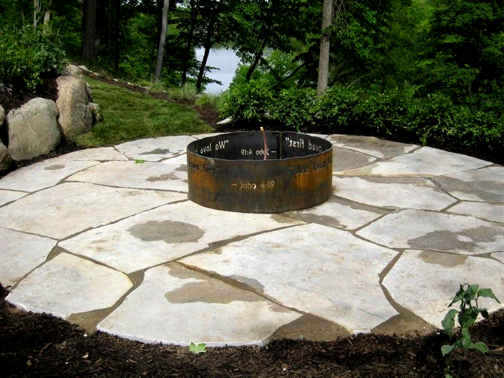 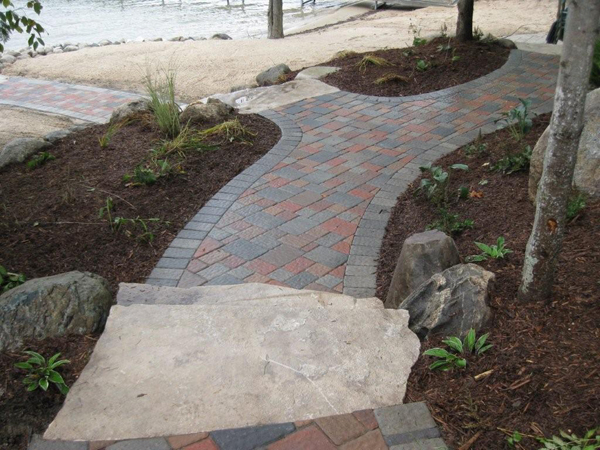 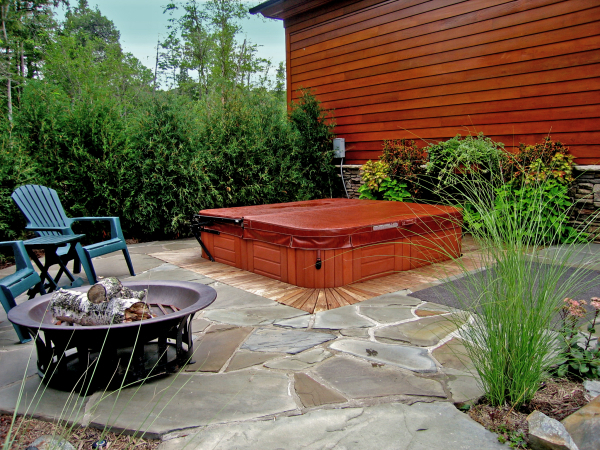 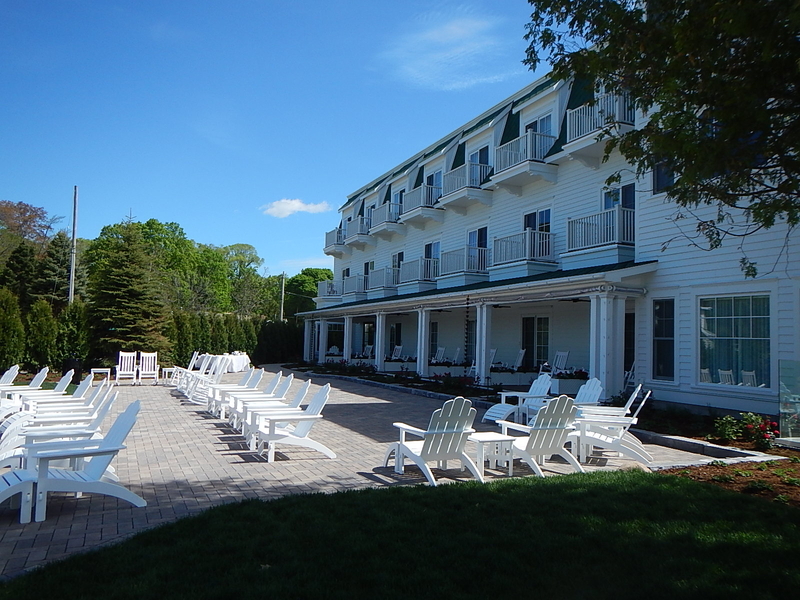 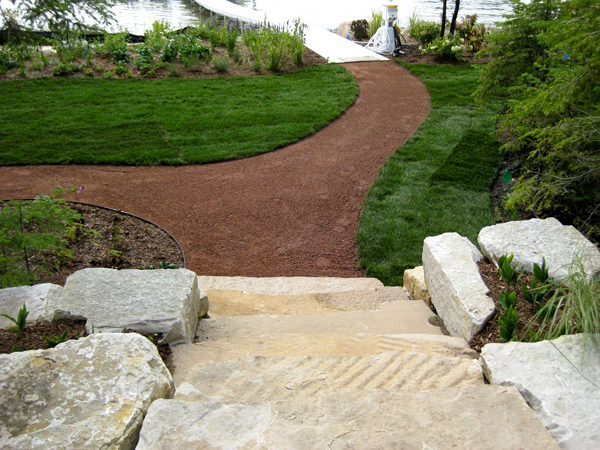 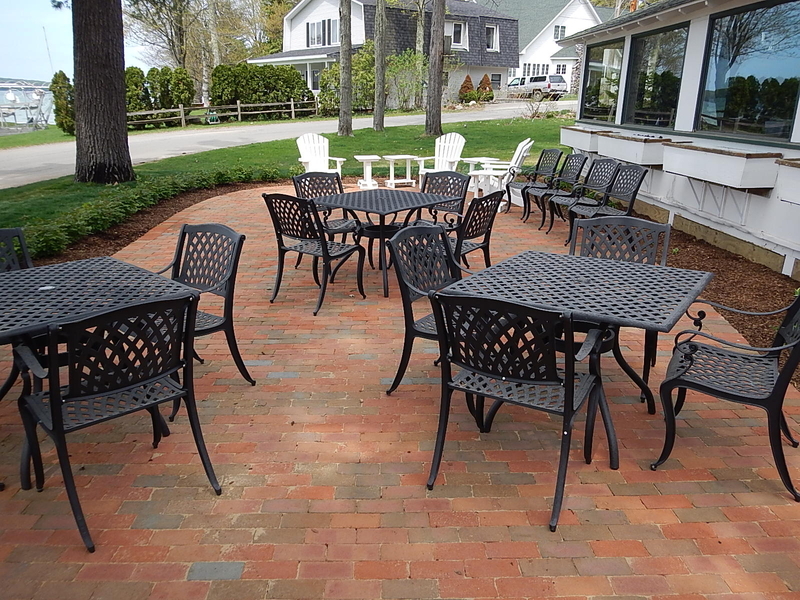 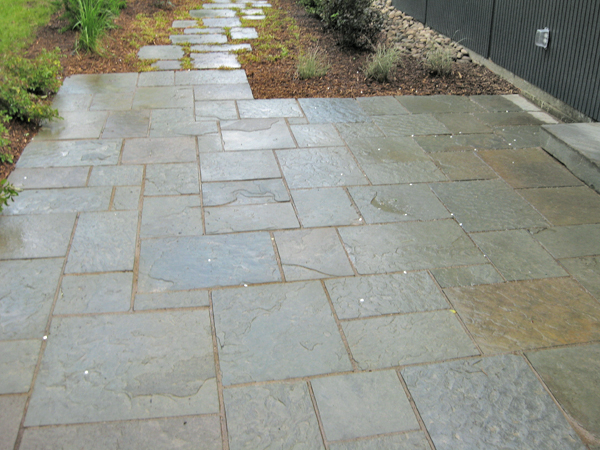 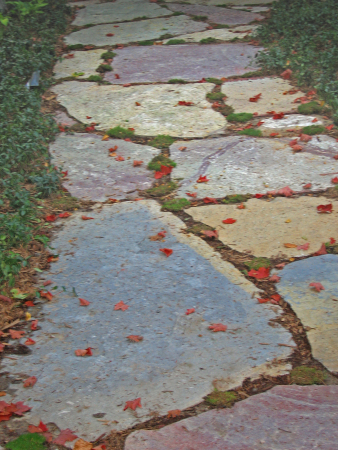 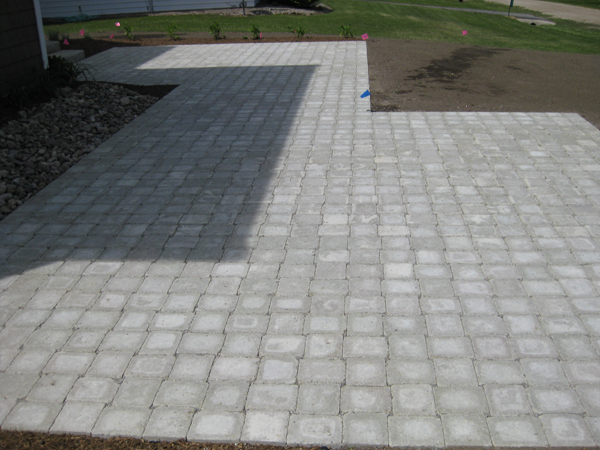 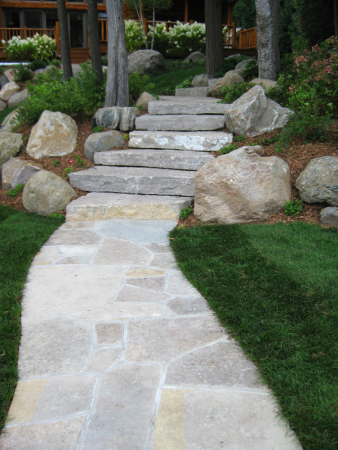 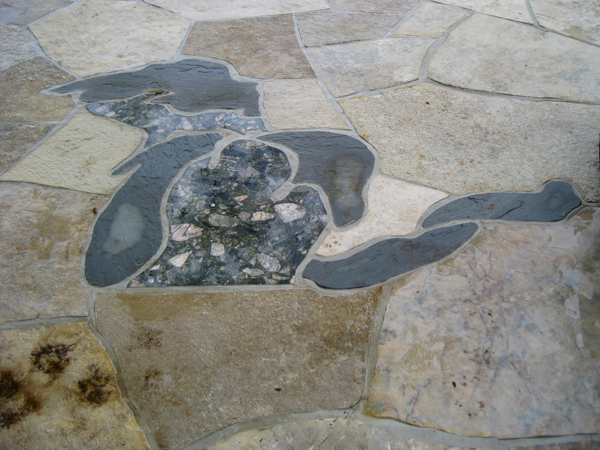 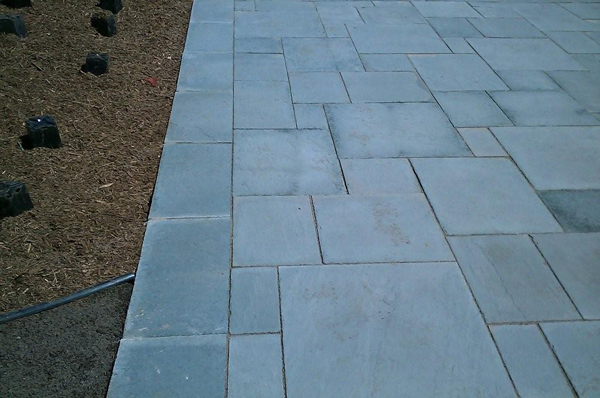 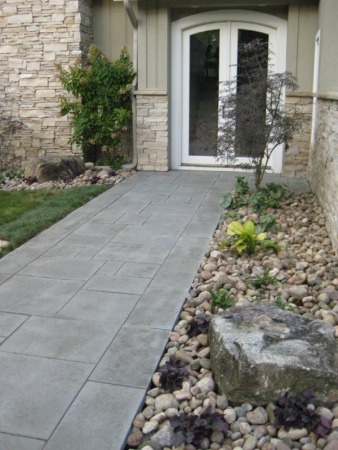 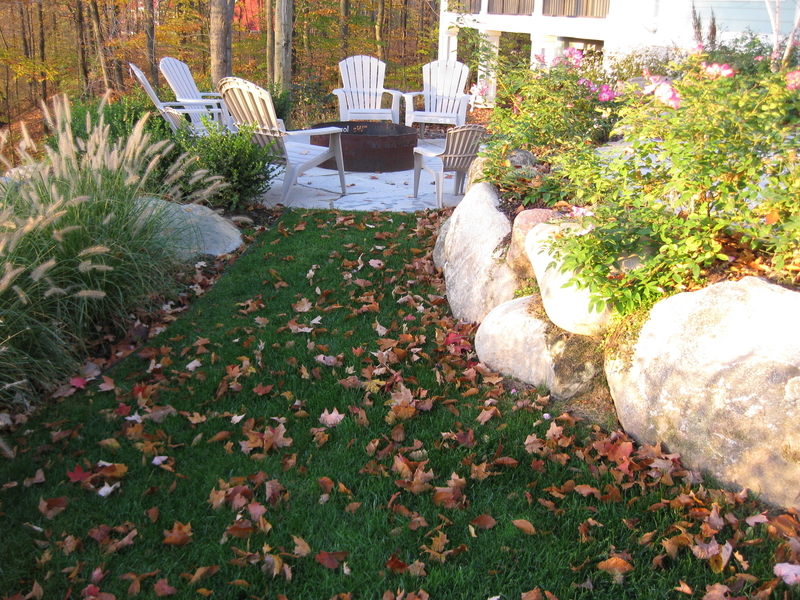 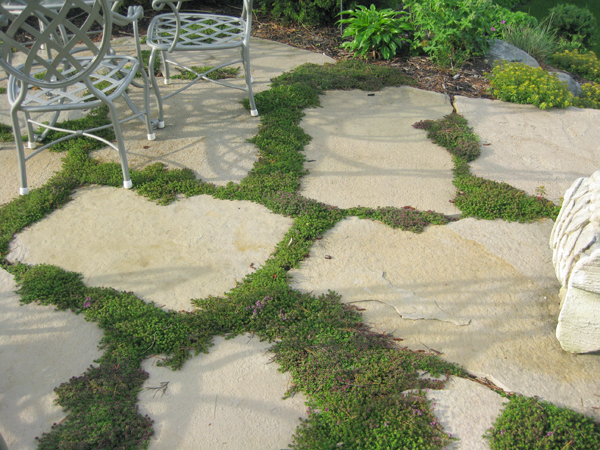 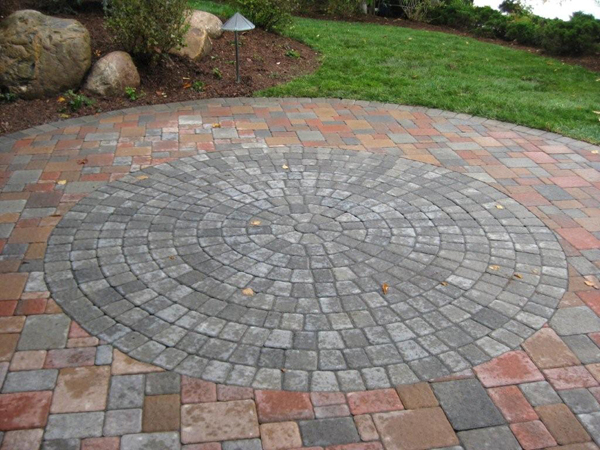 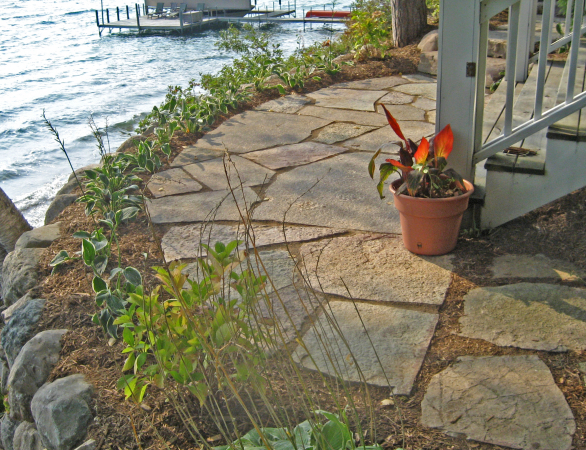 At Robinson’s, patios and walkways are always artfully planned and professionally constructed. 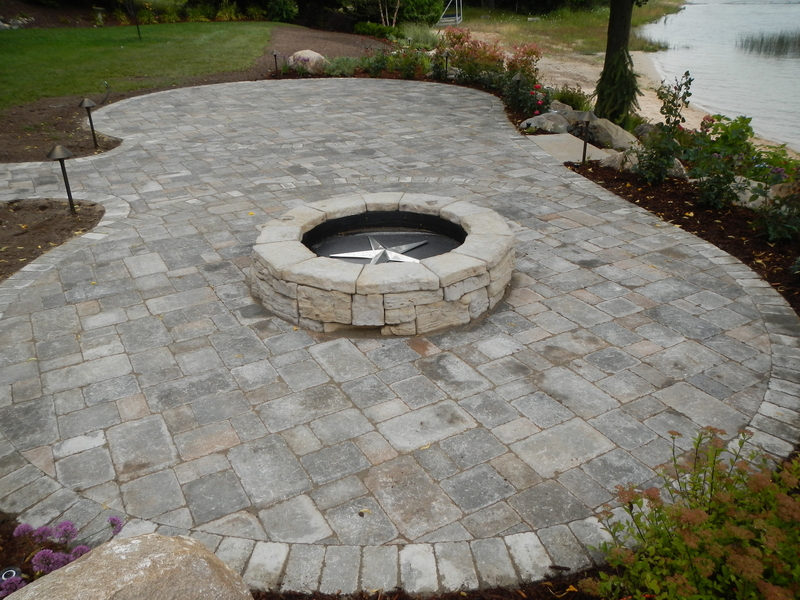 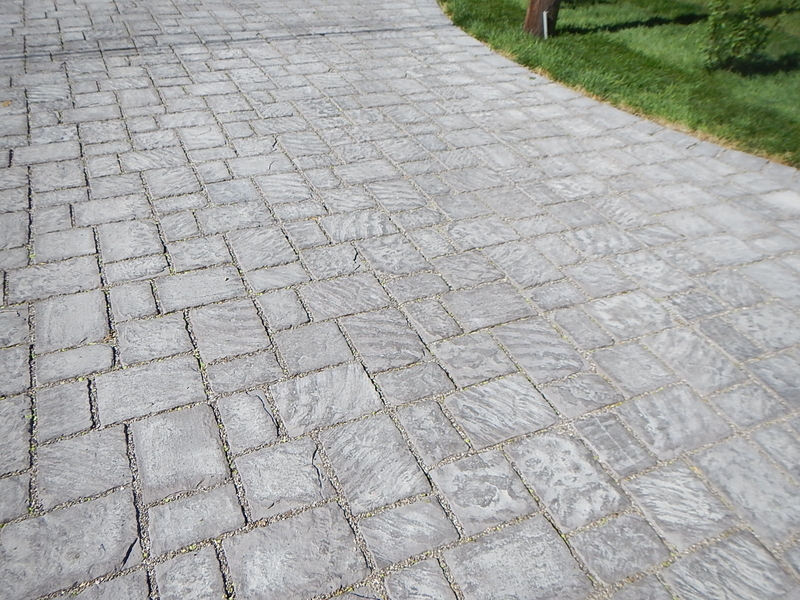 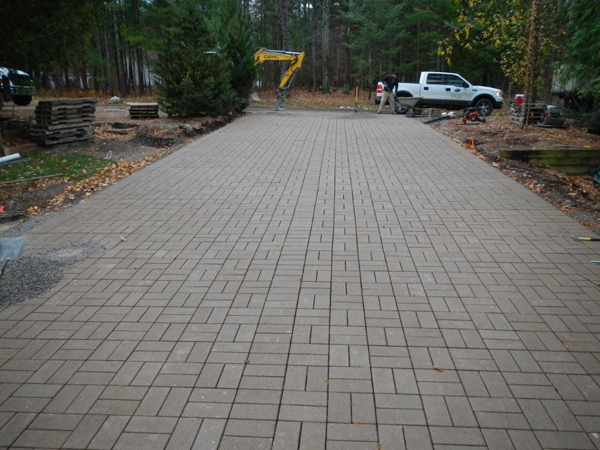 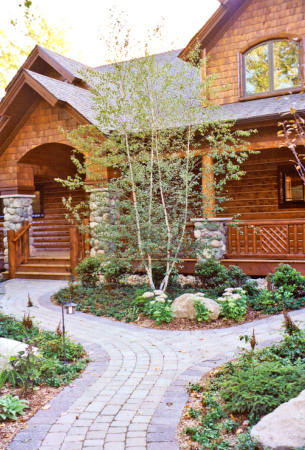 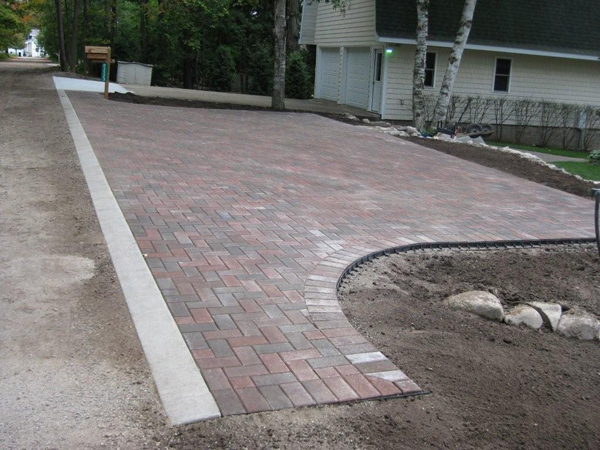 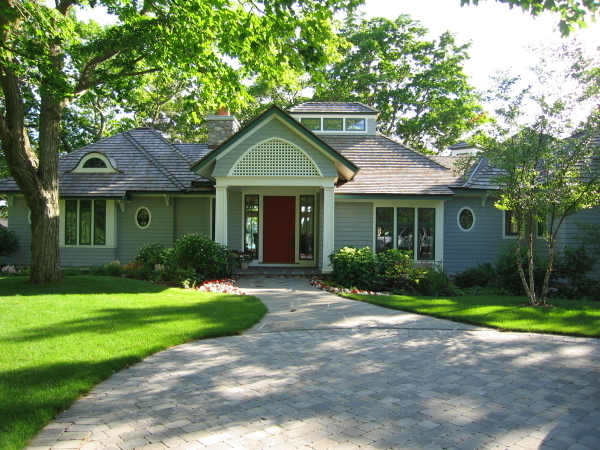 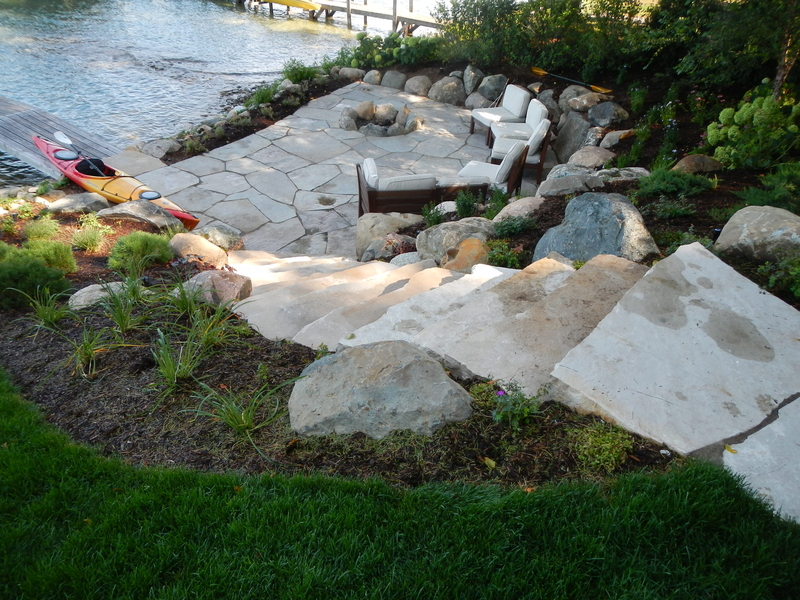 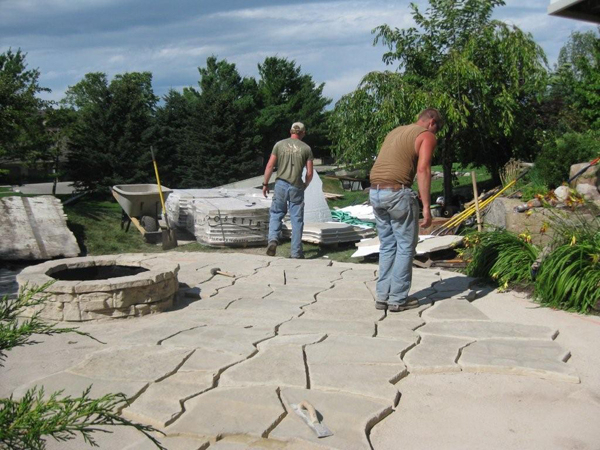 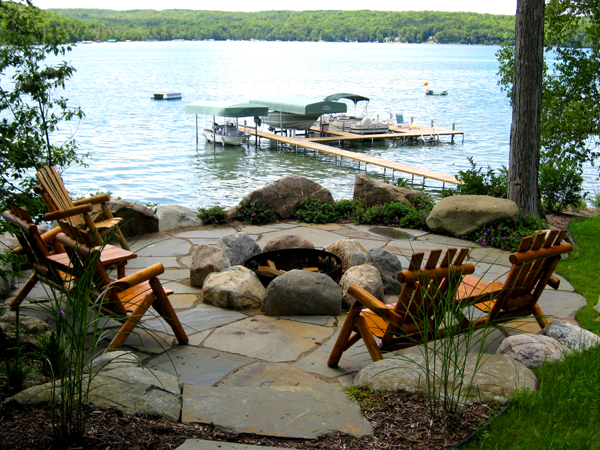 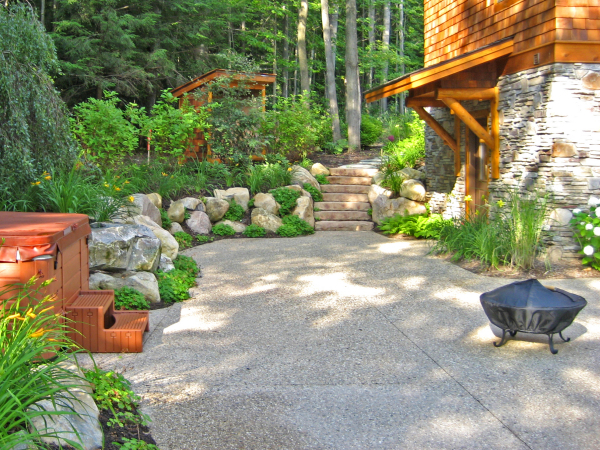 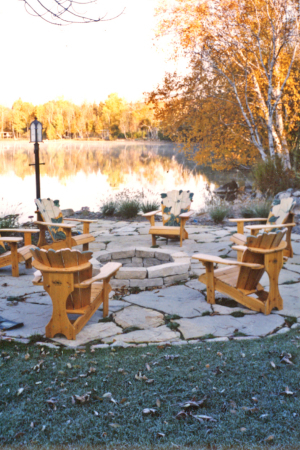 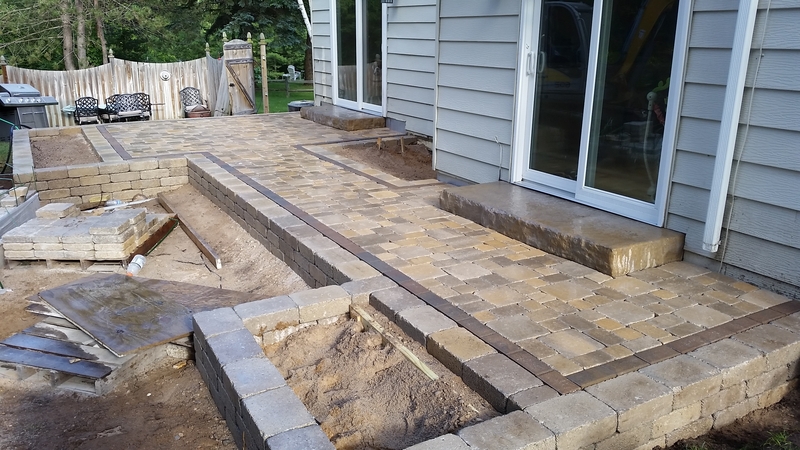 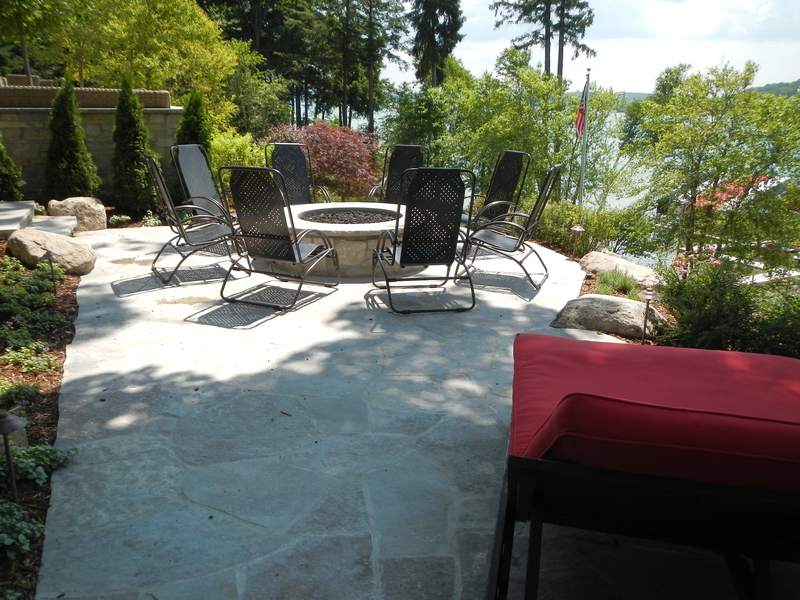 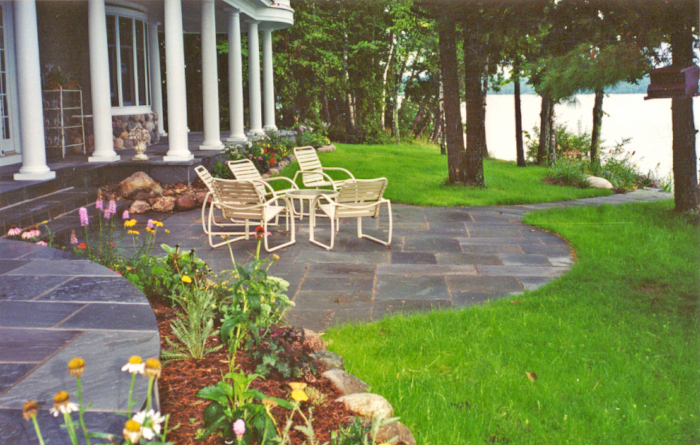 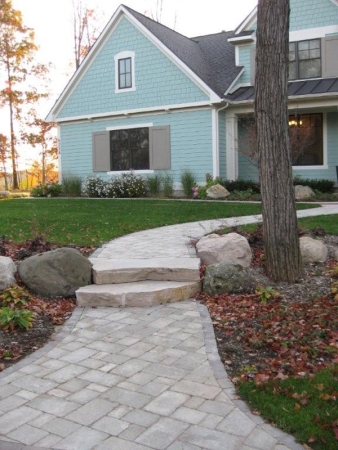 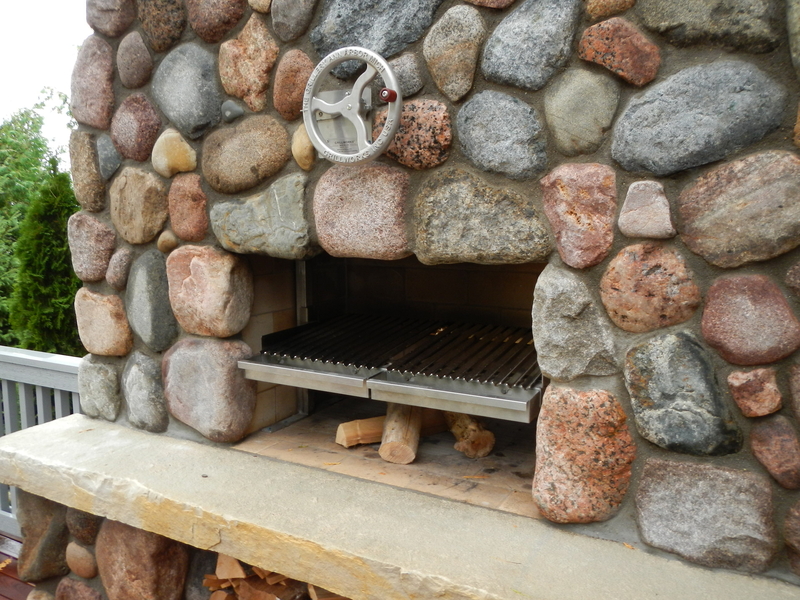 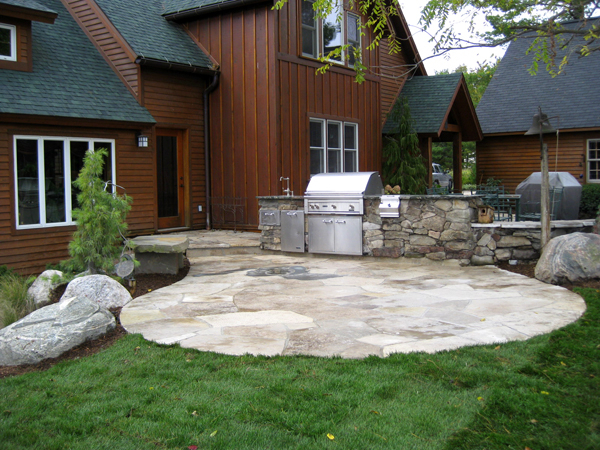 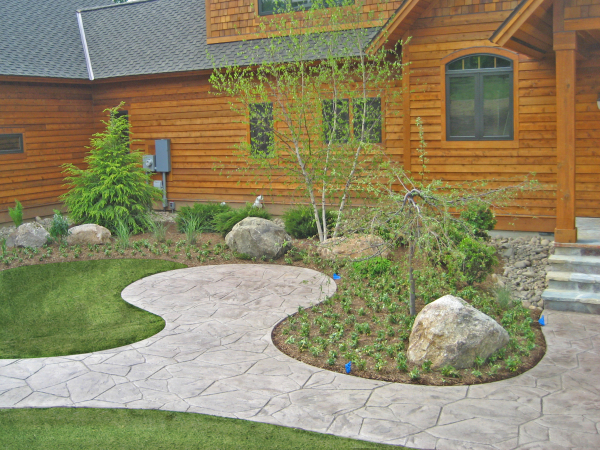 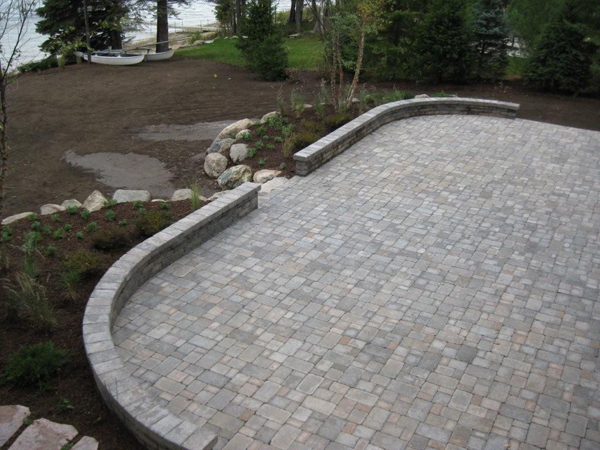 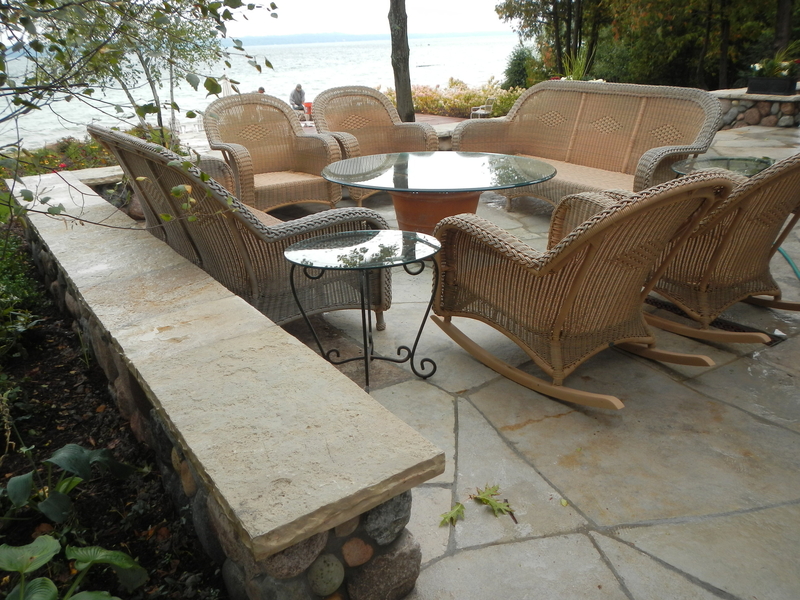 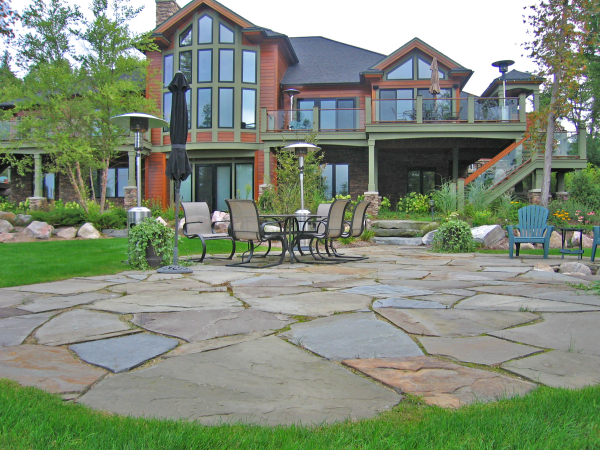 We enjoy working with stone as it blends nicely with the natural settings we aim to create however we also work with concrete, aggregates, sand, clay or pre-cast pavers, and wood or composites. 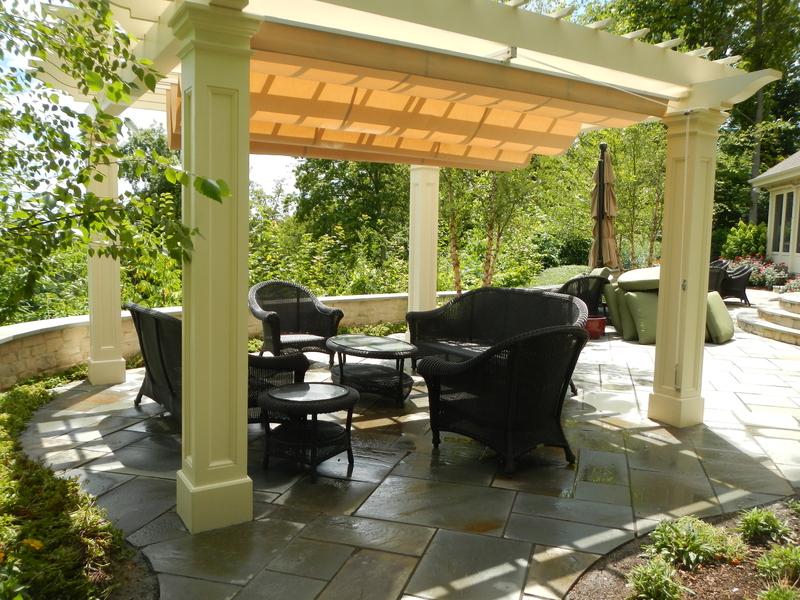 No matter the material, our goal is to facilitate a space our clients can enjoy and an easy way to access it.